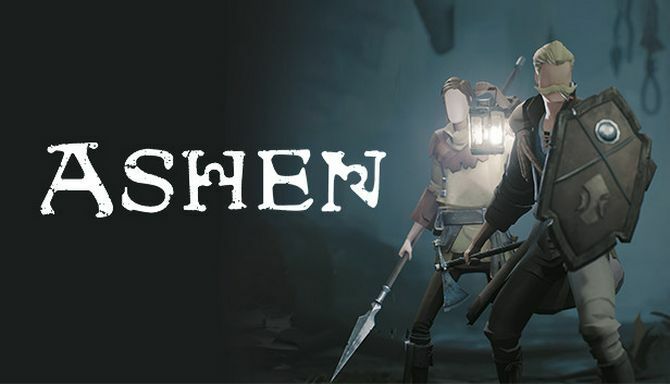 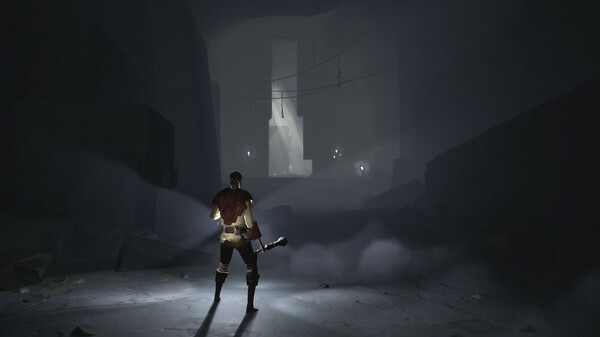 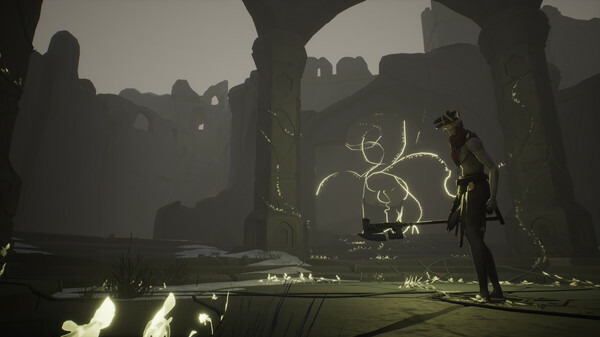 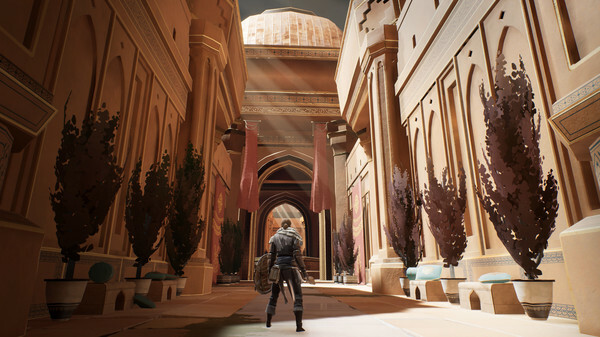 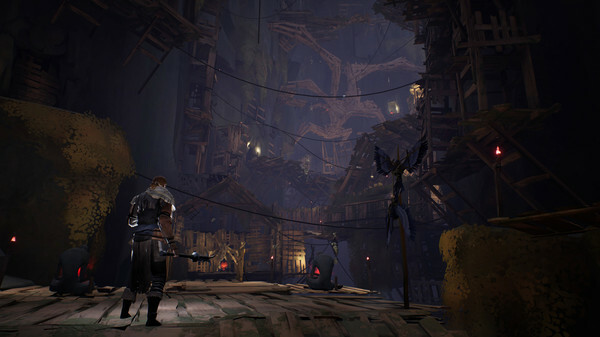 Ashen is an action RPG about a wanderer in search of a place to call home. 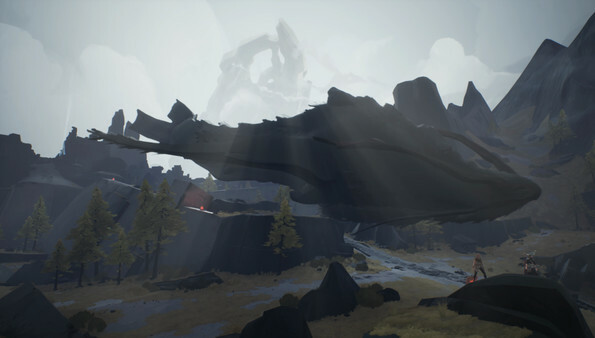 This is a world where nothing lasts, no matter how tightly you cling to it. 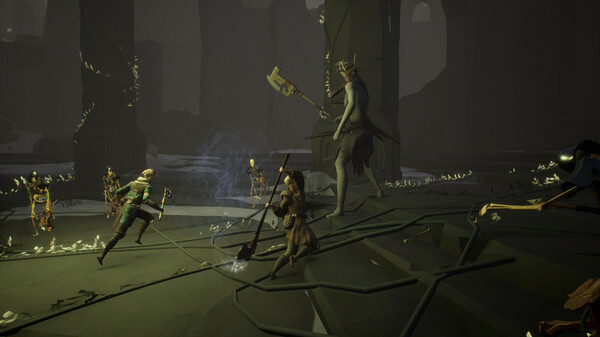 At its core, Ashen is about forging relationships. 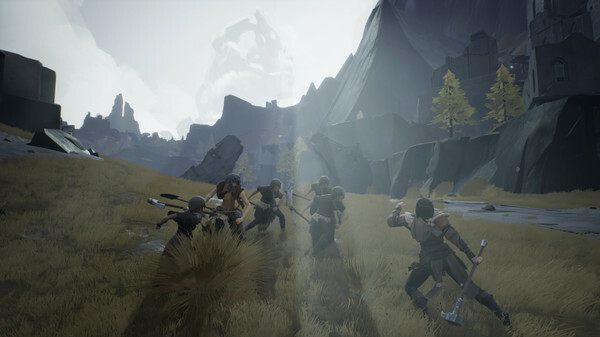 Players can guide those they trust to their camp – together, you might just stand a chance.